You will need your headphones for this website. You will need headphones to preview this website. Use the words in your Mesopotamia Unit to create your own wordsearch. Students, please read through this article and view the samples of cave paintings. Choose one of the important Egyptian Gods to tell: what they are worshiped for and 5 other important facts with a picture of the god/goddess in your INB. Research 5 facts about Alexander the Great for you student INB. Among your research, you must include a picture or graphic of something related to each god and color. Use this link to learn more about the 4 different levels of class in Ancient Sumer. Please use a graphic/picture as well as describe each class using this website and your textbook. 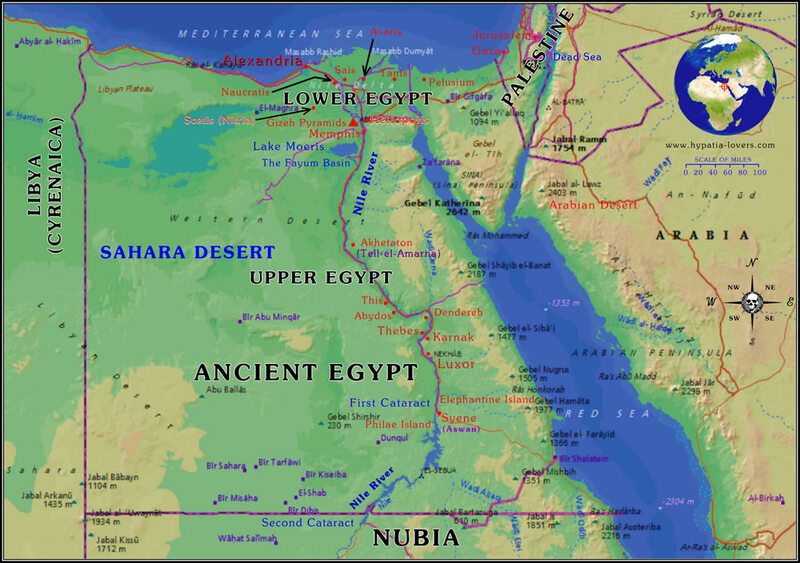 Use this website when working on identifying Mesopotamia regions and what they looked like. What resources did they have there at that time? Make a chart showing the differences between the Northern and Southern parts of Mesopotamia. Use with Mesopotamia Worksheet to identify where places were on an ancient map. The Building of the Pyramids Solved! Again, search ancient Olympics sexism. You may have to search "ancient Olympics" to access this section once you get into the Penn Museum.